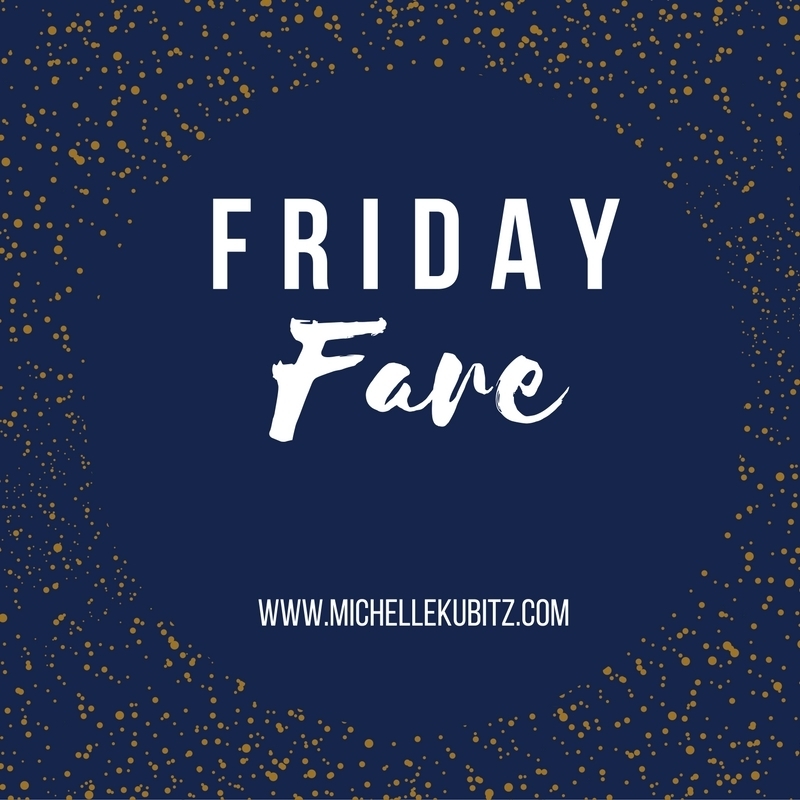 Friday Fare: But not today! There’s plenty of grist in the Interwebs this week, but I’ve been spending my free moments getting ready for a panel that I’ll be moderating at the Edina Art Center on Saturday. It’s called “The Author’s Studio: Write Funny or Die.” Here’s the blurb from the website: Writing humorous crime fiction is a riddle wrapped in a mystery inside an enigma, but perhaps there is a key. Learn how some of Minnesota’s best-known crime writers make the mysterious a little more humorous. The panel of local mystery writers will read brief excerpts from their work, take questions from the audience, and provide some laughs along the way. Hope to see you at this special April Fool’s event. This event is free and open to the public. I’m excited and honored to be moderating this group of veteran authors (Midge Bubany, Jessie Chandler, Barbara Deese, Pat Dennis, and Christine Husom). Part of my research for the event has been reading up on these authors’ works. I’m proud to know these women and am looking forward to Saturday’s event! More information can be found here.